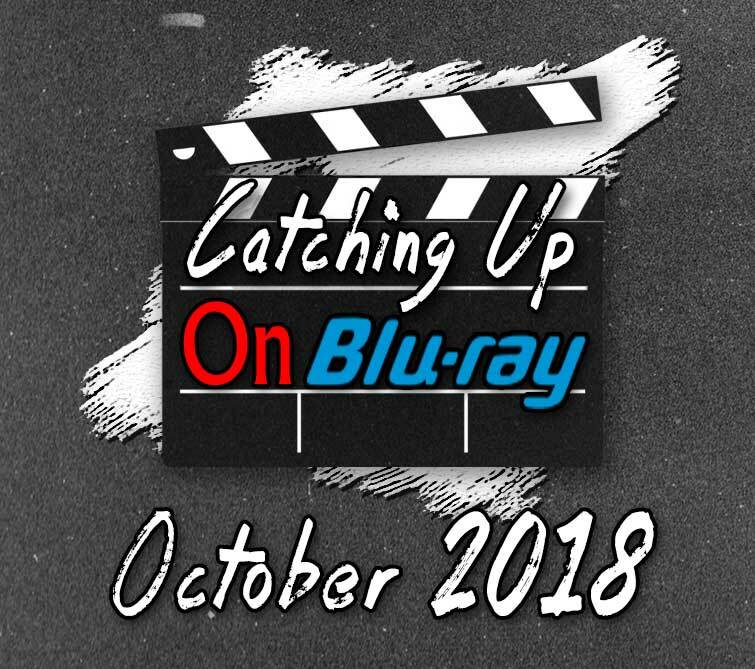 Kyle and Trevor sit down to take a look at the upcoming physical media releases from 10/16/2018 through the end of October! Release dates are noted throughout, as are the pair’s thoughts (if any) regarding the films released within this time frame. Trevor gushes about Buybust! Kyle talks about French crap!